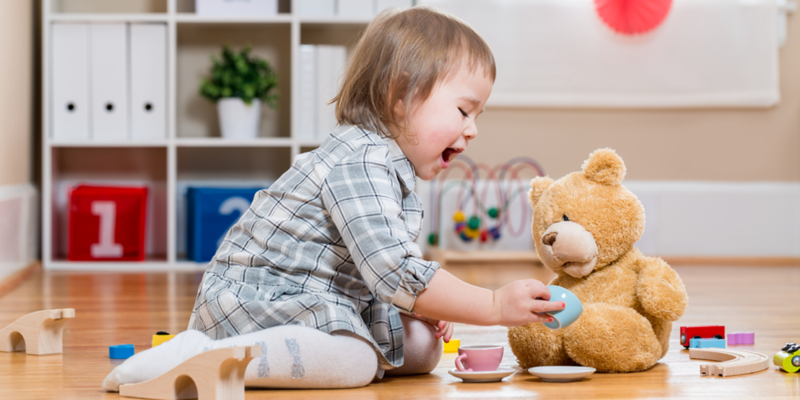 An observational assessment should be organized around the six major development areas as a whole-child approach to track development and support early intervention for at-risk infants and toddlers. 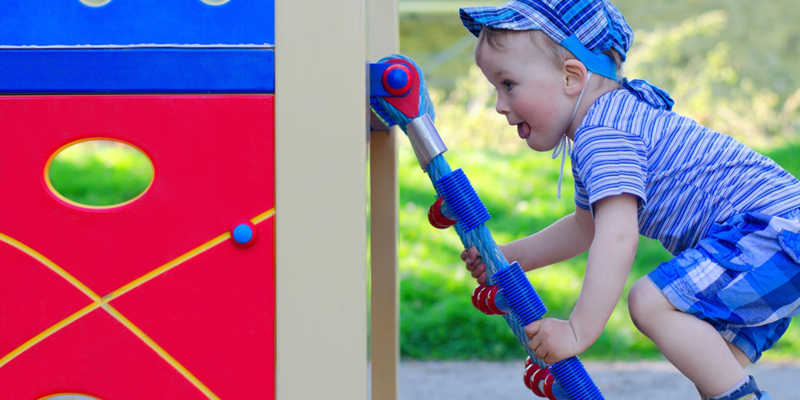 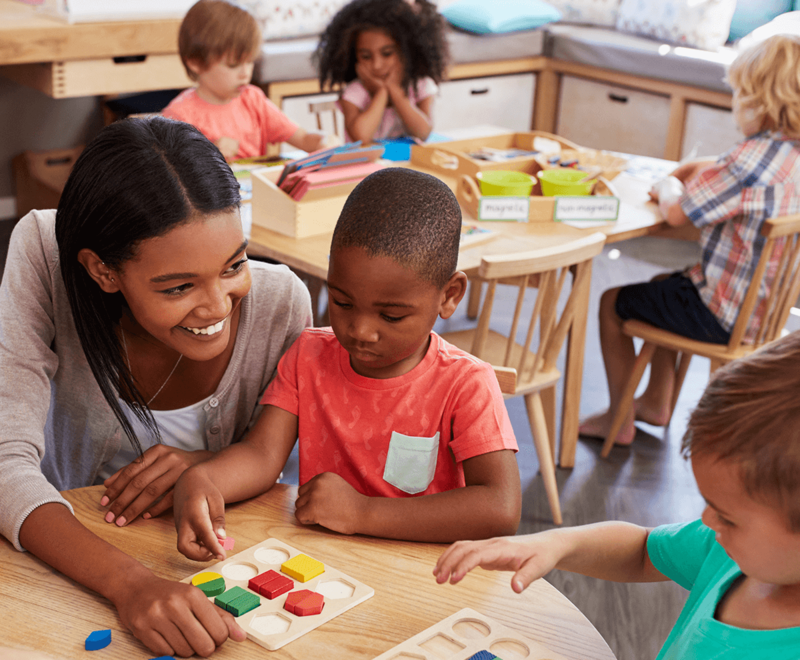 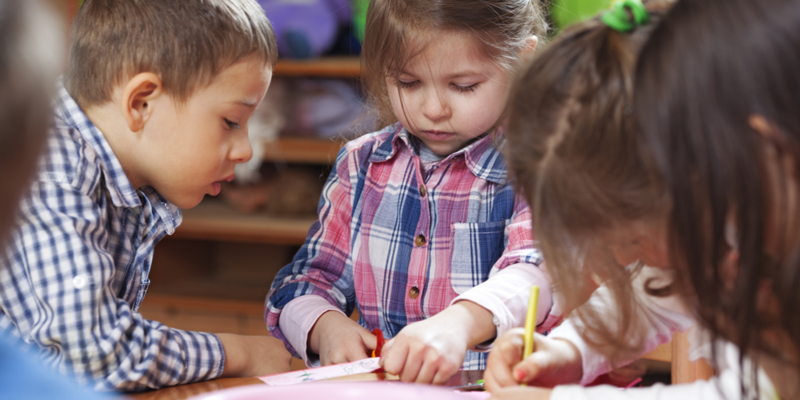 The benefits of assessing all six major development areas in one assessment takes a natural, whole-child approach to observation and records development to support early intervention for at-risk infants and toddlers. 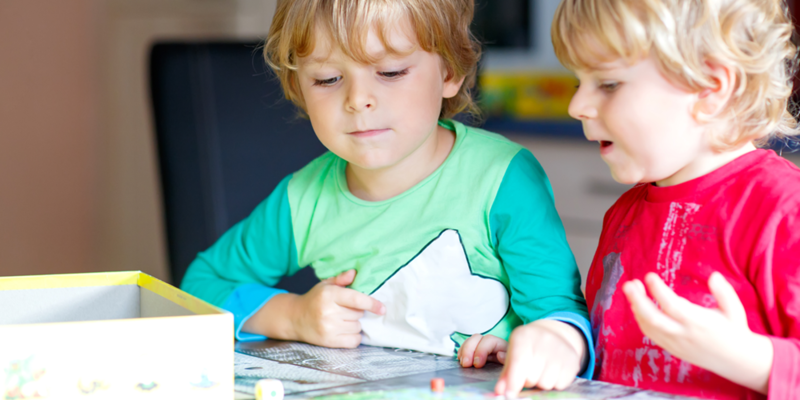 The Ounce Scale is an observational tool that supports all of the major development areas, with an optional online administration that provides immediate scoring and reporting. 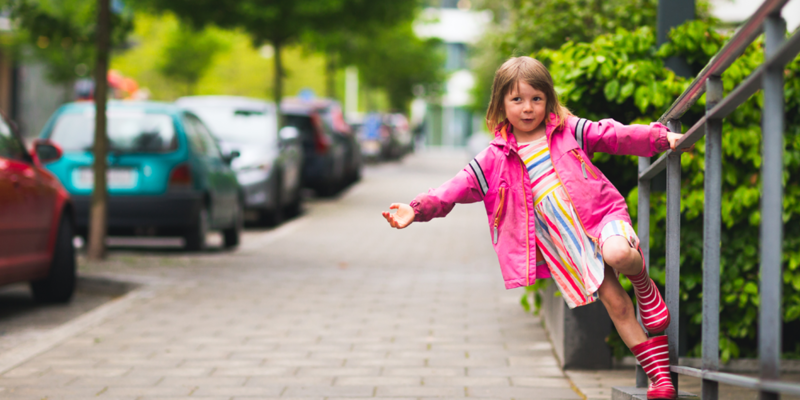 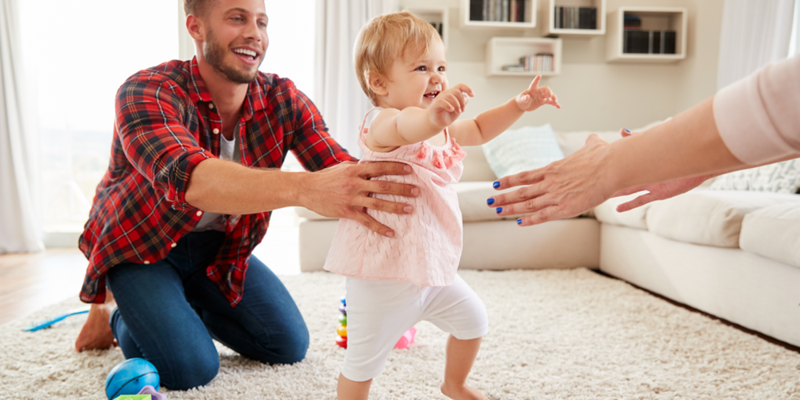 It provides a structure to help parents and caregivers collaboratively observe a child's behaviors using a well-rounded assessment of the child's development areas, both in and outside of their home environment. 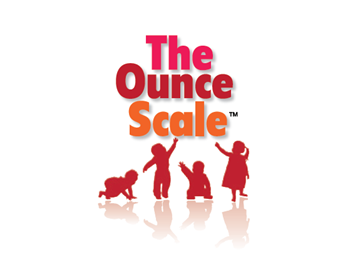 To learn more about The Ounce Scale, we invite you to visit PearsonClinical.com/OunceScale or call 800-627-7271.